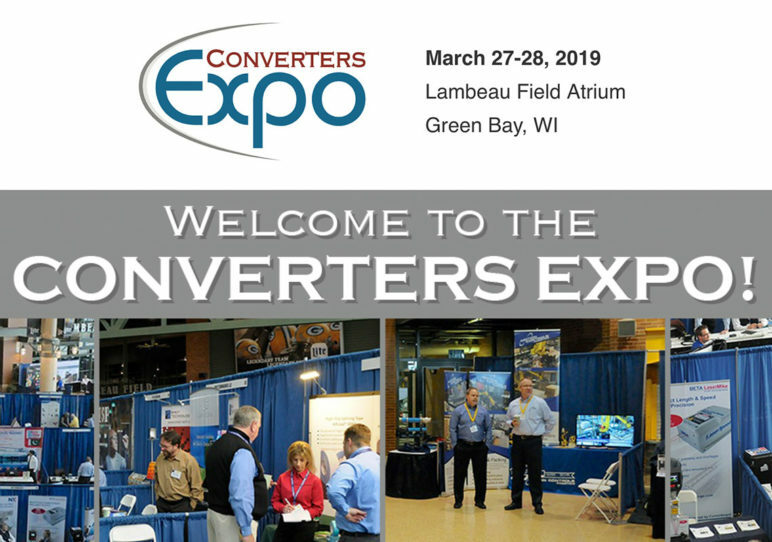 We’ll be at Converter’s Expo in Green Bay, March 28, 2019. 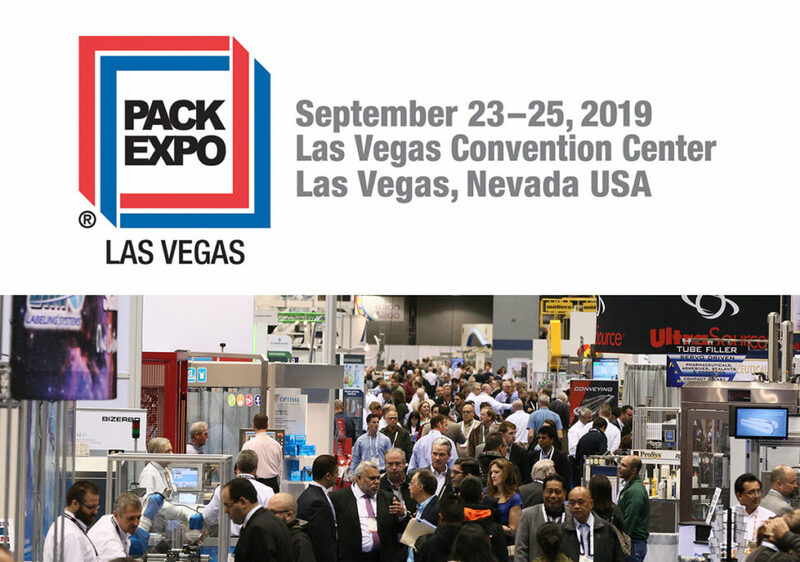 Visit us at Booth #74. 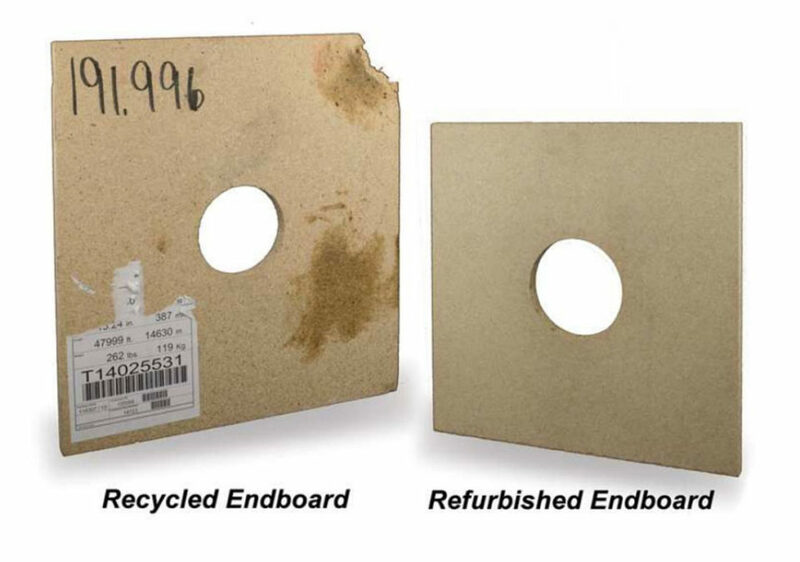 Converter’s Expo is the only one-day expo exclusively located in the Midwest, Converters Expo unites converters of paper, film, plastics and nonwovens with industry buyers, specialists and suppliers.